As we enter into Summer, our goal is for everyone to keep working hard and improving. 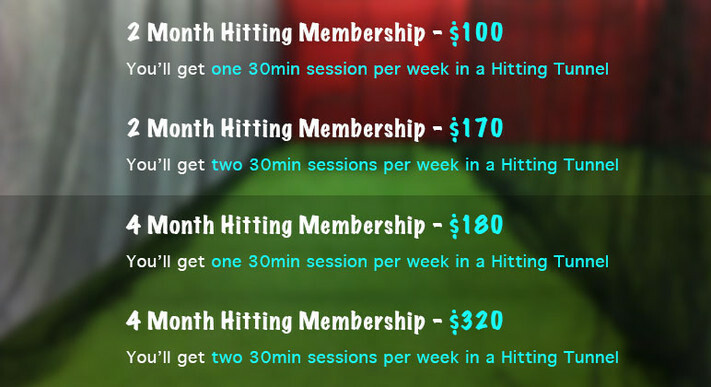 The Baseball Barn has received multiple requests for summer memberships, so we have come up with 4 options to serve you. Clients with an active Membership will receive 10% OFF all additional rentals for that month. Membership rental time may only be used by immediate family members of the member. Limit 3 players per lane. 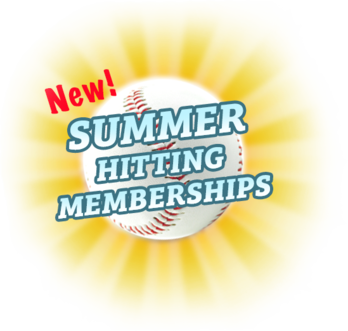 These Summer Memberships are available online now. To sign up, simply login to your account, click on the “Memberships" tab and choose the option that works best for you.